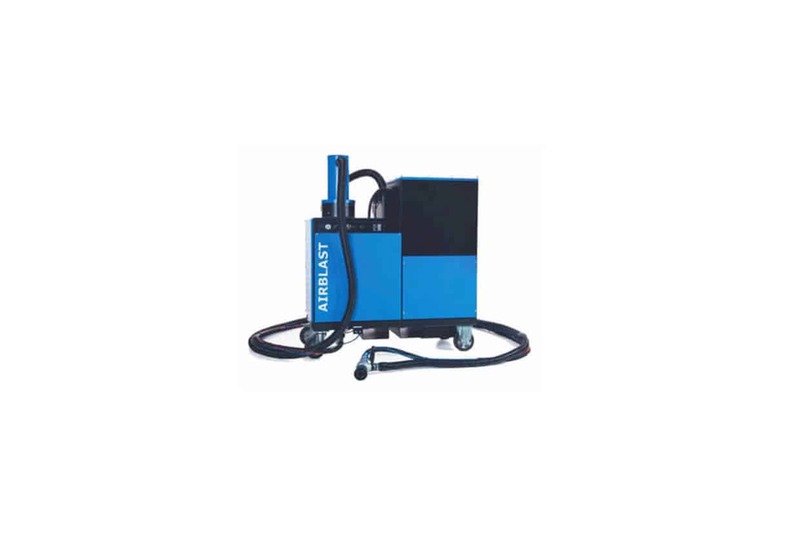 Airblast Eurospray blast machines are used worldwide in a variety of settings, including general engineering, offshore, marine, civils, maintenance, building, and stone cleaning. 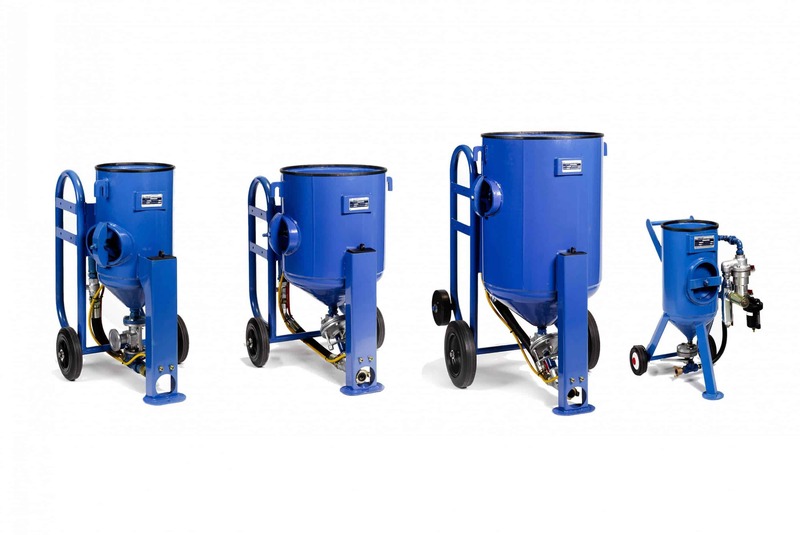 Whether you’re looking for floor blasting equipment, sponge blasting equipment, or portable blasting machines, Airblast Eurospray can offer a solution. 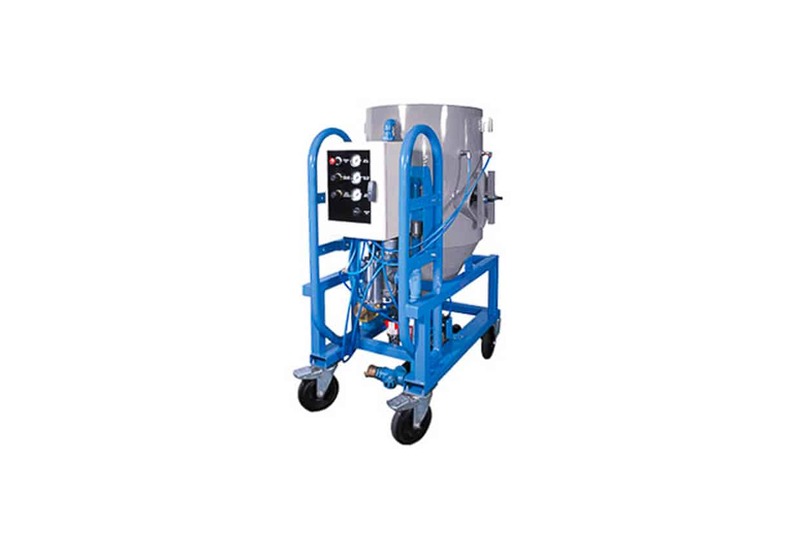 Ideal for surface preparation in various fields, such as offshore, marine, civil, and more. 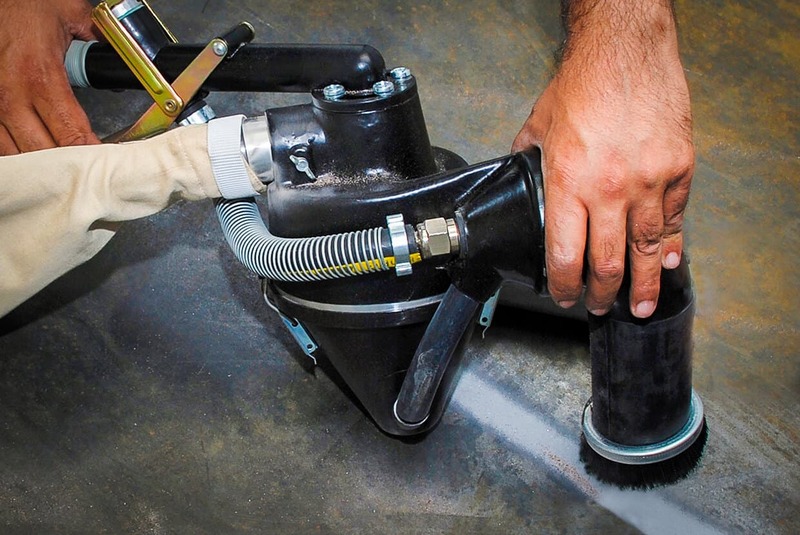 The AB-1070 vacuum blast machine is an easy to use and powerful blasting solution. 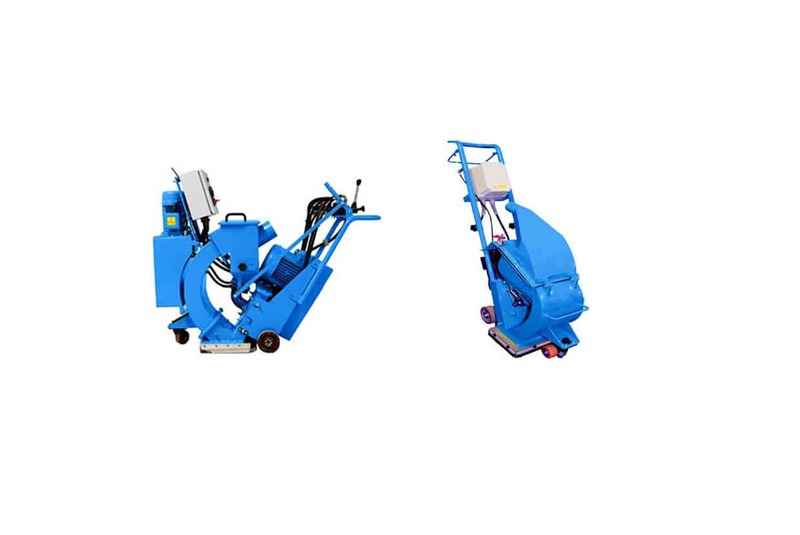 The AB 265 machine is designed for high productivity and minimal maintenance. 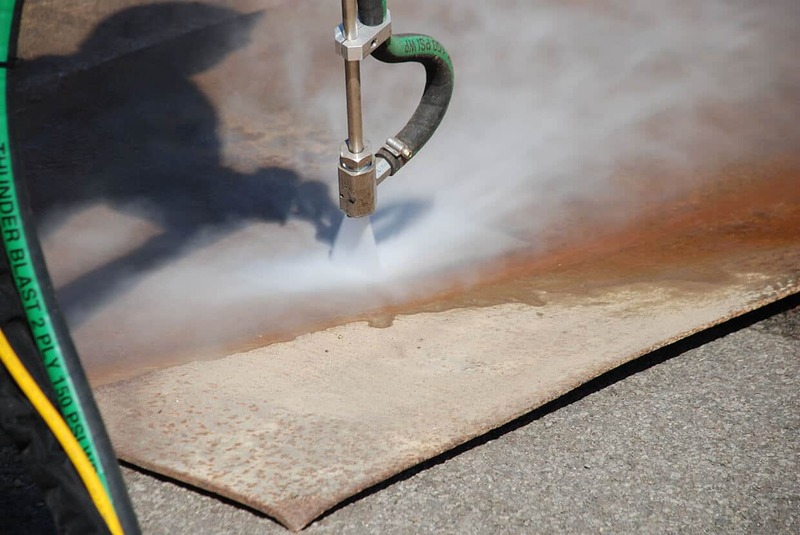 Airblast Eurospray offers one of the best wet blasting systems available on the market. 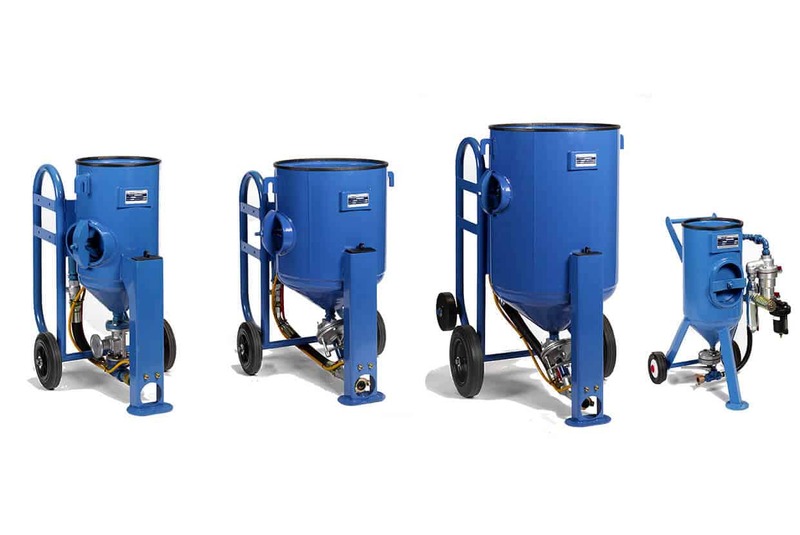 This range of sponge blasting equipment is an example of Airblast Eurospray's dedication to pushing the boundaries of abrasive cleaning machinery.